Cloud-based workflow software for production and continuity of radio, TV, and digital ads. 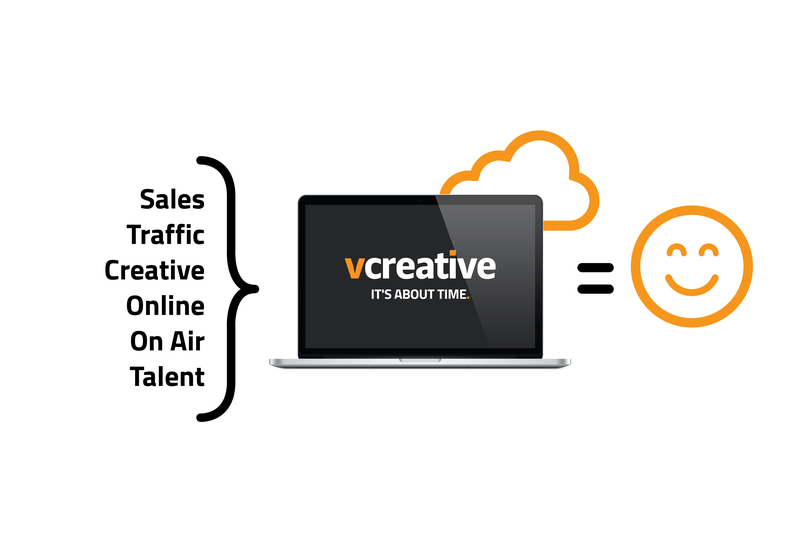 vPPO is an innovative cloud-based workflow system for production and continuity of radio, TV and digital ads. The software is simple and fun to use. In seconds each member of the team will know their assignment, priorities, and the status of all work. Managers lead more effectively with clear vision and clarity. Continuity and production is quick and simple, meaning greater creativity, and better bottom line results. We save you time so you can make money. Stay up to date on your continuity and production’s progress with comprehensive, easy-to-understand reports. Track spec spots, tasks, timelines, quantity, and quality. With enterprise level analytics, insights are clear and your growth will accelerate. Work should be fun and easy. We have streamlined the production process and created a software solution that knows what you should be doing next and guides you. 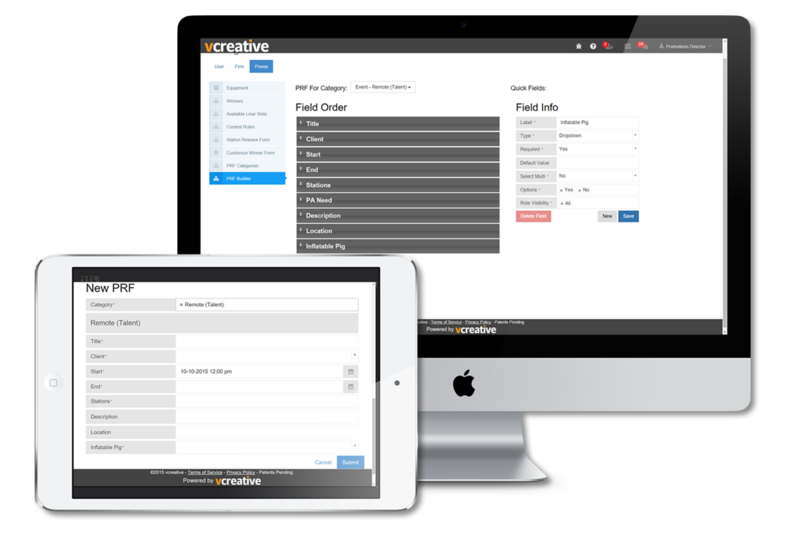 The centralized dashboard is intuitive, responsive, and frees up time to focus on creative or business goals. Quality teams equal quality businesses. We empower your traffic, sales, and production teams to collaborate and share creative resources across markets. Managers can assign and track progress from anywhere and at anytime. Bring together all departments and expand the possibilities. With freedom comes creativity. We enable your talented teams to achieve their highest level work by simplifying the process and giving them time and access to the best resources in your company. 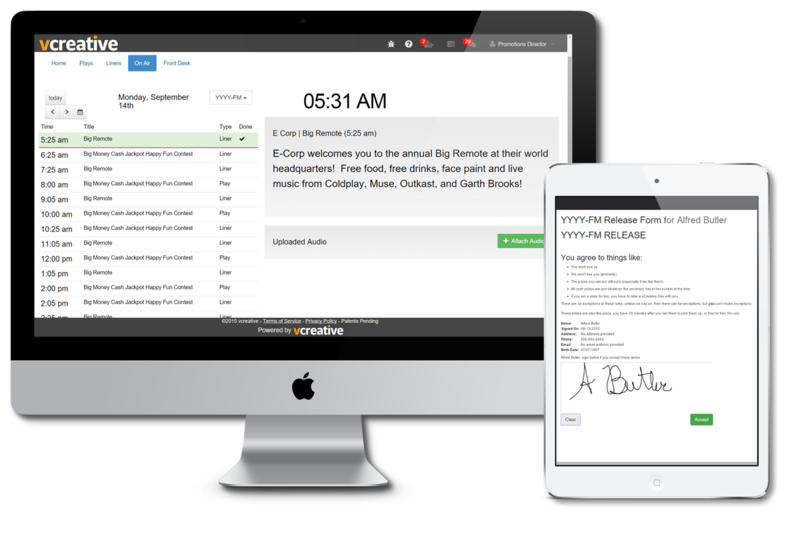 Reimagine workflow for radio events, contests & liners. 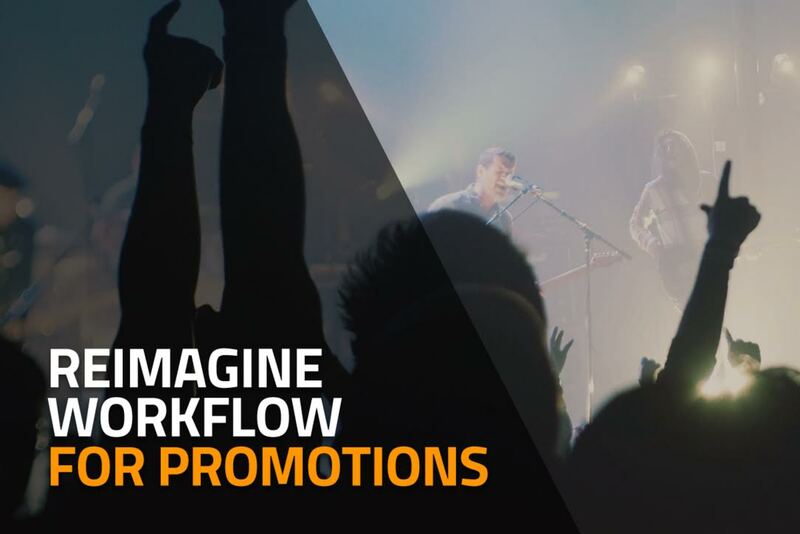 vPROMOTIONS is a comprehensive cloud-based workflow system for radio promotions, events, contests, and liners. The software is fun and easy to use from anywhere and on any device. 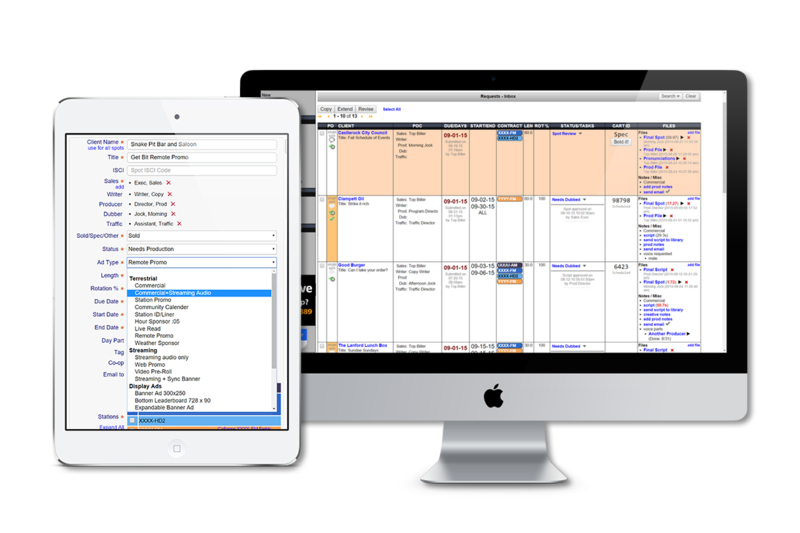 Manages calendars, schedules, promotion requests, remotes, liners, waivers, contests, rules, equipment, prizes, and winners from one simple interface. Keep all team members informed at all times. Promotions have never been so clear and simple. 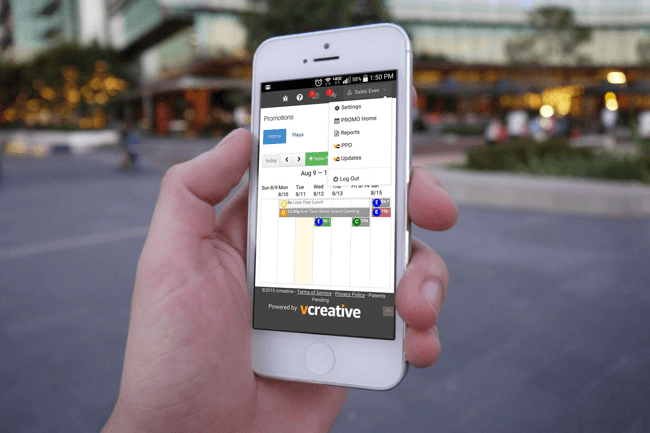 We believe that vCreative vPROMOTIONS is the most comprehensive promotions management system ever, managing everything from the PRF (Promotion Request Form) to the recap, including contesting, prizes, fulfillment and rules as well as events, equipment, people, and even navigation to remotes! And it schedules and tracks liners too. More than ever, things happen quickly in radio, and nowhere more quickly than in Promotions. vPROMOTIONS keeps everyone in the loop with task lists, blog notes, history tracking, and up-to-the-minute promotions calendar update, without anyone having to even think about that part. It just happens! Switching to a new system doesn’t have to mean adapting to a completely new vocabulary. vPROMOTIONS customizable PRFs (Promotion Request Forms) ensure that when your AEs fill out a request, all of your deliverables are there and every field looks familiar using the language that your group uses. You can even build your own new forms. Unique Forms - Any or all of your promotions deliverables submitted on one custom form! Using vPROMOTIONS, your team is truly mobile. AEs can see available remote broadcast times and request them while sitting across from a client. Promotions assistants can check out equipment, report broken items, or even navigate to a remote with a tap. Your team is highly mobile and your promotions system should be too! Automatic ingestion of agency copy orders. New orders and revisions that come from ECN are seamlessly integrated eliminating manual data entry of national and regional copy. 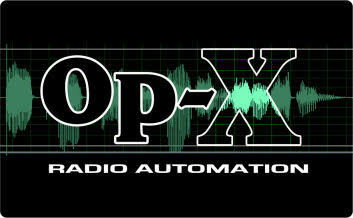 Automate the tedious dubbing process and reduce costly errors. 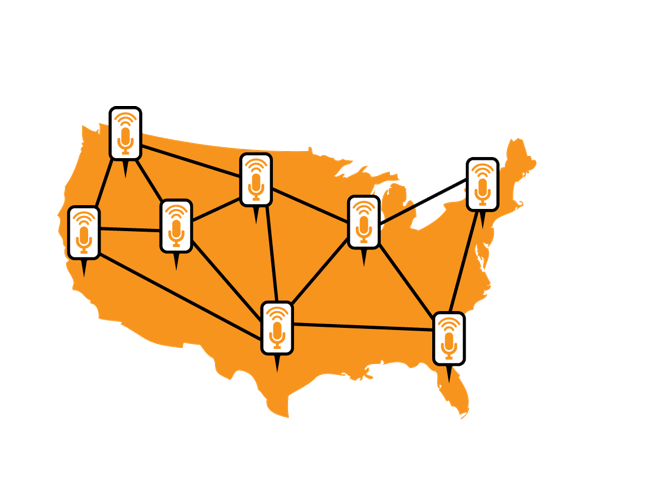 vCreative sends audio and metadata directly to Zetta/NexGen saving time and guaranteeing accuracy. Save time and guarantee accuracy. vCreative sends audio and metadata directly to WO Automation. See and listen to orders in Efficio Solutions CRM. 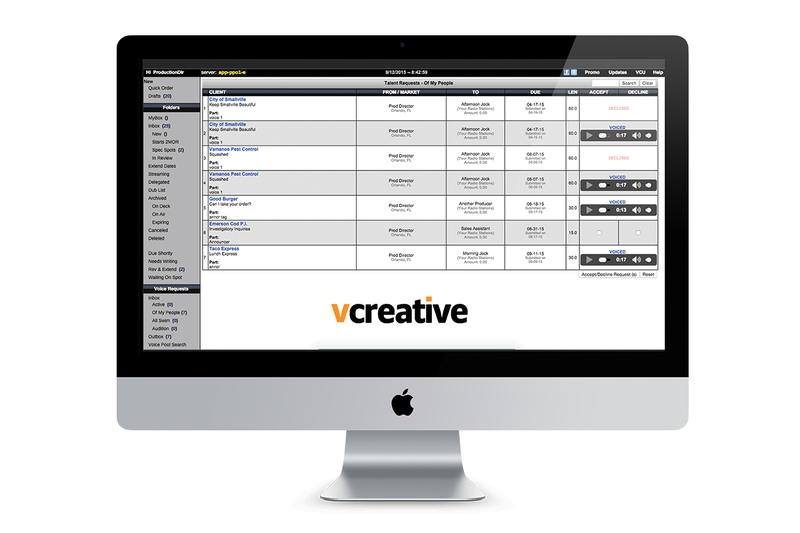 vCreative shares client production orders and audio files directly in the client summary view. Manage online contests as easily as on-air contests with this integration. Now you can send contest & prize info from vPromotions to your site and then return winners to your Front Desk for fulfillment. A perfect match. AIM automates all your network inventory spots as well as auto dubbing all your local spots from vCreative into any automation system. Auto-dubbing saves time and eliminates errors. 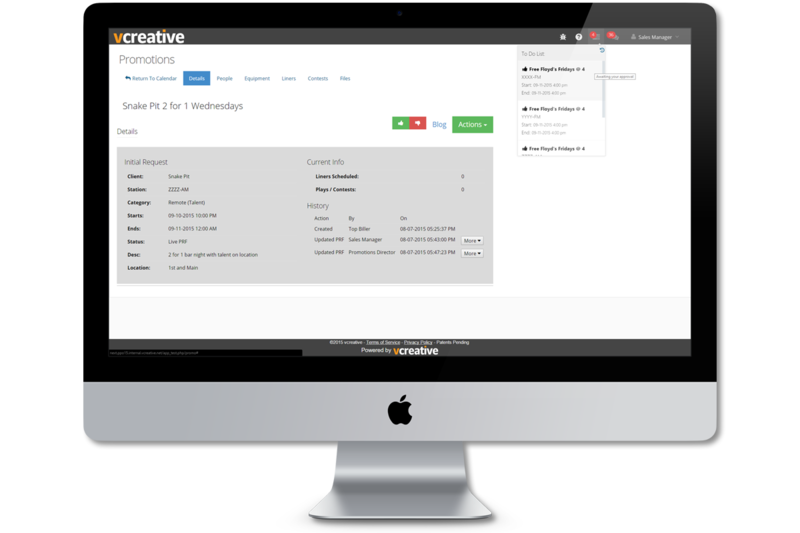 Through this integration, vCreative sends audio and metadata directly to your system. Efficiency through Automation. 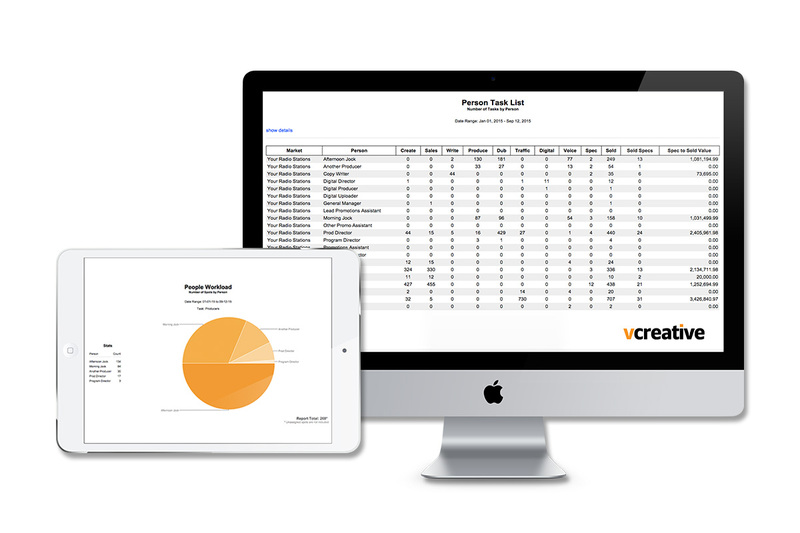 vCreative will send audio and metadata directly to your automation system saving time and reducing costly data-entry errors.